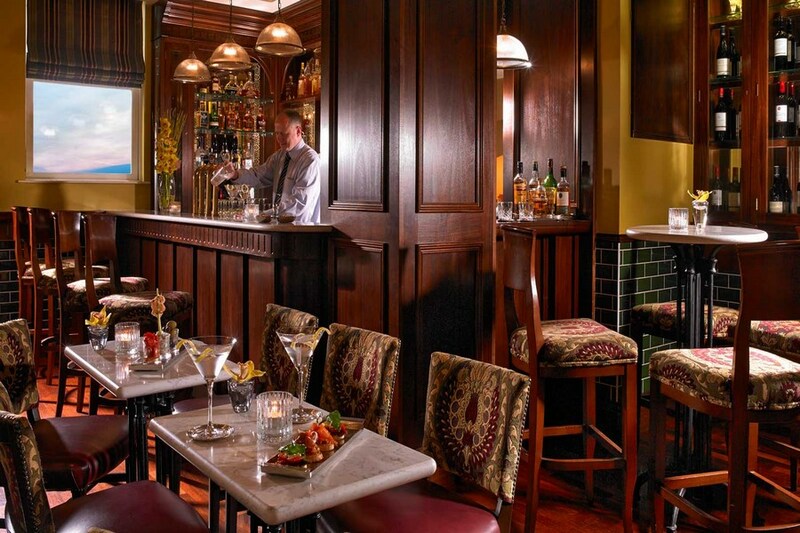 Established in 1902, the Hotel was owned and operated by the Murphy family for 104 years. 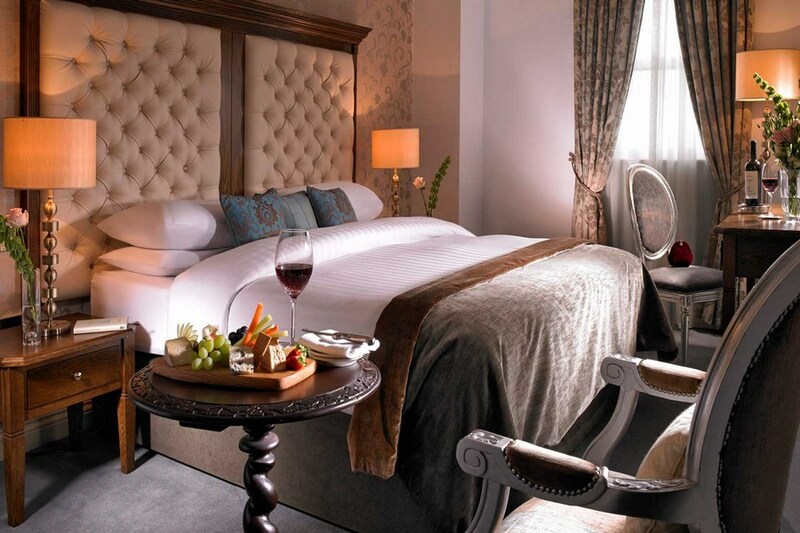 In 2006, it was acquired by Skibbereen residents Tim and Marion Looney who have pledged to continue the Hotels ethos of old fashioned hospitality, and value. Ilen Street, West Cork Hotel is on your right, car park entrance is on right just after hotel. An ideal base for those wishing to explore what is, arguably, Ireland's most scenic and unspoilt coastline. Fantastic laid back atmosphere. Staff couldn't have been nicer and the food was superb. Rooms very comfortable and clean. Great location. A really friendly & relaxing hotel. Food is always wonderful. Looking forward to returning in the future. Lovely stay - nice clean room, beautiful setting, very friendly and helpful staff, and wonderful restaurant. Reasonably priced too - definitely recommend! Had an absolutely incredible stay here over a wet, rainy weekend. Can honestly say that the staff are some of the friendliest I've experienced and my girlfriend remarked that at times it almost felt like you were in someones home they were so warm and helpful. The food was delicious, with the freshly cooked breakfasts and a huge range of lovely breads and extras served until 12 a real highlight. We left this hotel sure that we'd one day come back and I couldn't recommend it highly enough. Good value doesn't go nearly far enough to describe it. Room a tad small, but the hotel is beautiful, very centrally located and the food is top notch. Staff are also very helpful...highly recommend. 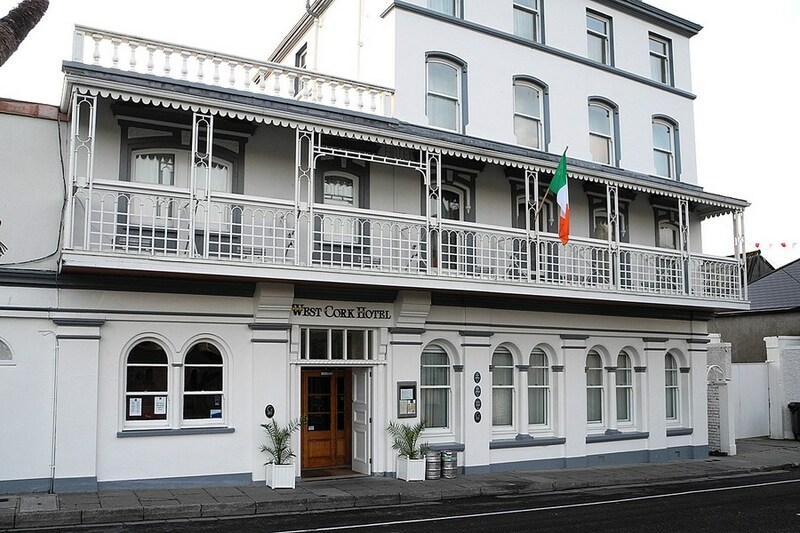 we stayed for 3 nights in the west cork hotel in skibbereen. we found the accommodation was first class, the food in the restaurant was excellent, and the staff were brilliant. great value. will definelty stay again. Stayed at the West Cork Hotel in June. Had a great time there. The hotel is in the town and has a good parking area. The food was out of this world and the bar had good music the night I was there. Staff were very friendly. Skibb itself is near some great places such as Baltimore just a 10 mile drive away.